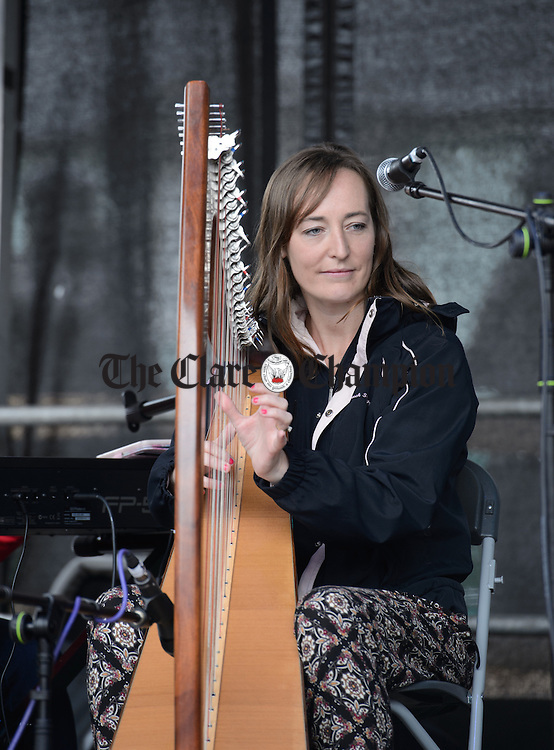 Ciara O Sullivan performing in The Market during Fleadh Cheoil na hEireann in Ennis. Photograph by John Kelly. Copyright: Copyright The Clare Champion/John Kelly.